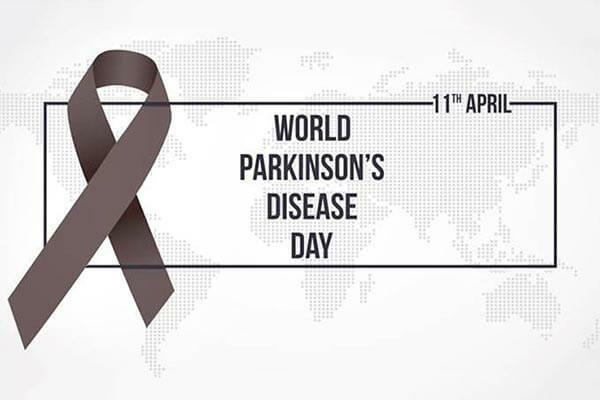 World Parkinson’s Day is this month on April 11, and events in the support of the day are taking over the world all throughout the month. This day aims to raise awareness and vital funds for research into better treatments, and ultimately a cure. Unfortunately, it is a sad fact that Parkinson’s Disease is poorly understood, and too many people associate it with the elderly. 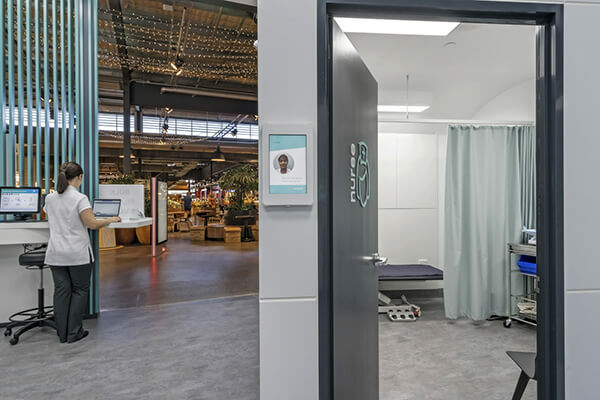 The reality of the disease is much different, and Interite Healthcare Interiors are passionate about spreading awareness to educate and support those whom are living with, and are affected by the disease. 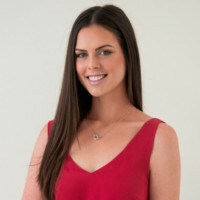 Affecting about 100,000 individuals in Australia, the disease affects about 10-million individuals worldwide. 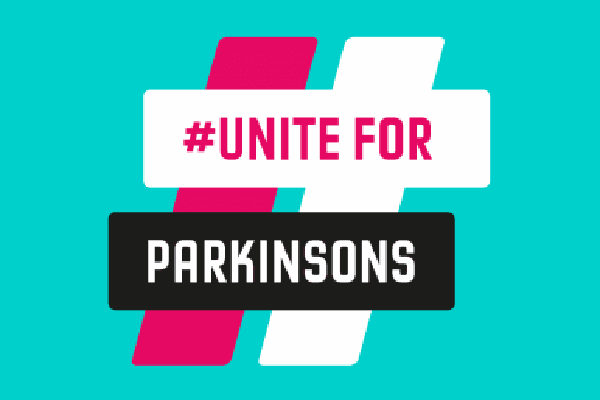 If you would like to help raise awareness for Parkinson’s Disease, just like Interite Healthcare Interiors, there are many ways of doing so! Hosting your own event, having an event at work, or even becoming a corporate sponsor are just a few of the ways to help. 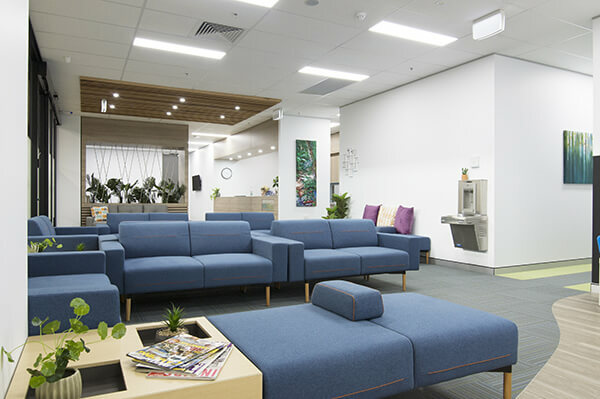 And if you would like to know more about the disease or World Parkinson’s Day, don’t hesitate to reach out to Interite Healthcare Interiors to find out more.